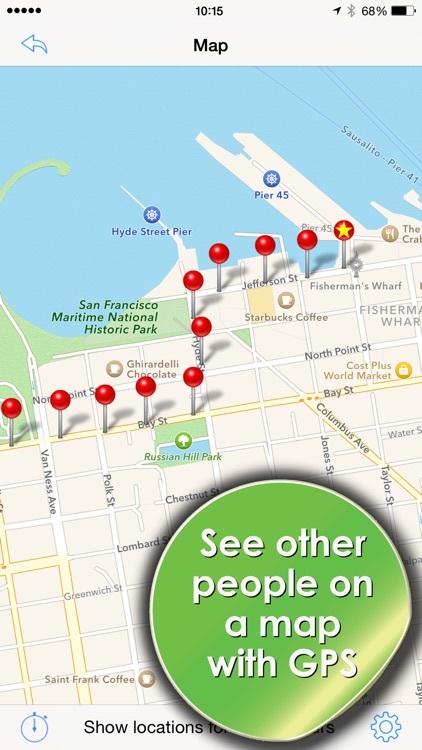 The Phone Tracker is a tool that allows you to track the location of another smartphone user. 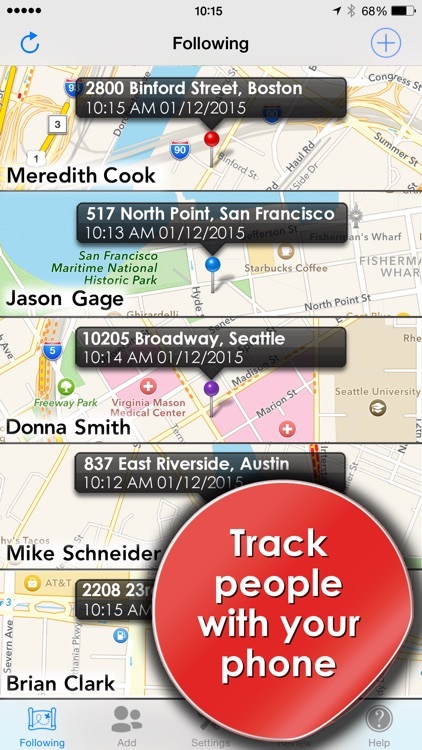 Now you can follow the movements of a friend, your spouse, your child, or a co-worker with your iPhone. Track two phones for FREE! 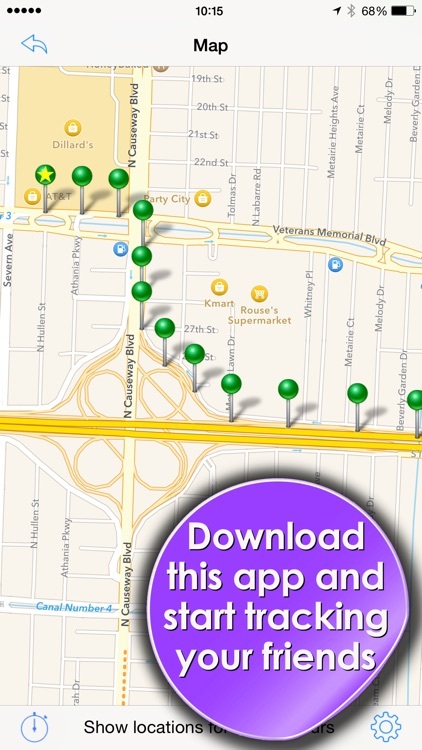 ► Locate another iPhone user and view his/her movements during the previous 24 hours. 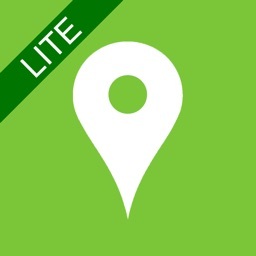 ► This version allows you to track 2 iPhone and see his/her movements for 24 hours. ► Upgrade allows you to follow up to 100 people and see their movements for 72 hours. ► The app tracks while it is in the background. It does NOT have to be the active app to work. ► If a person you are following doesn't have a recent pin drop, they have likely rebooted their phone and the app is no longer able to follow them. Simply have them open the app for a few seconds and it will begin following them again. 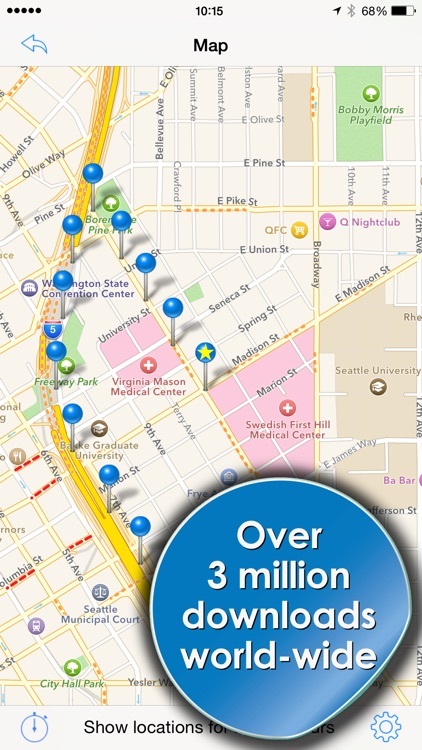 ► Continued use of GPS running in the background can greatly decrease battery life. 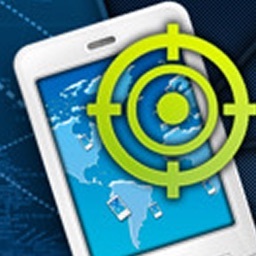 ► To follow another person, they must use the "Phone Tracker" to grant you permission. 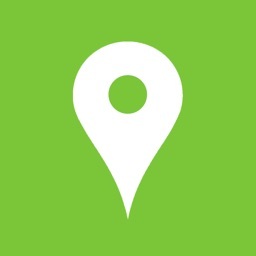 ► IF YOU HAVE ANY PROBLEMS, EMAIL US AT: "HELP @ iPHONE-TRACKER.NET"